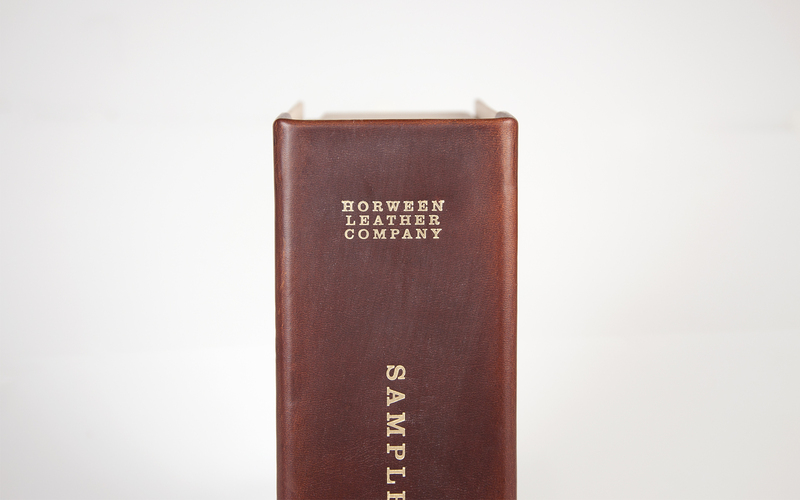 Horween Leather asked Conjure to create a product sample piece combining all of their leathers in one distinctive package. 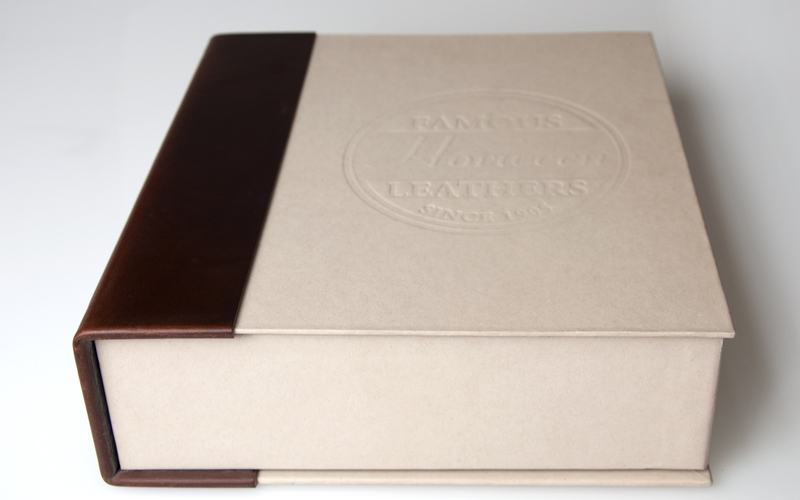 Horween Leather is one of the oldest continuously running tanneries in the United States. Their products can be found in shoes, sporting goods, bags, and any number of leather accessories. We are one of their biggest fans and search out products companies that use their well-known leathers.